At the tail end of summer last year we received our first shipment of the Kite and Windsock samples from Frederick & Mae. 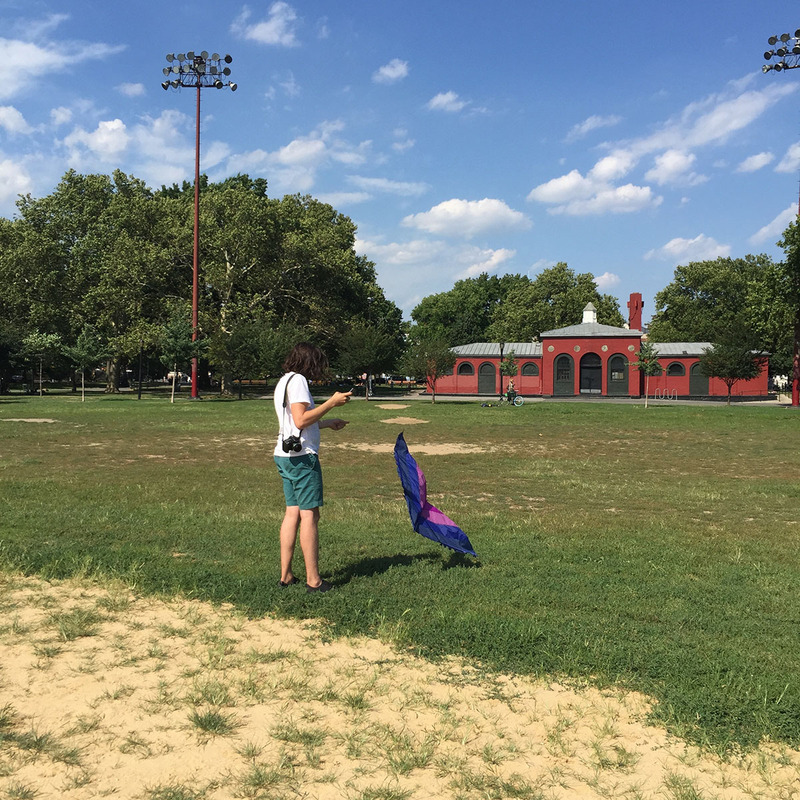 Eager to try them out for the first time we headed to McCarren Park in Brooklyn for a test flight. 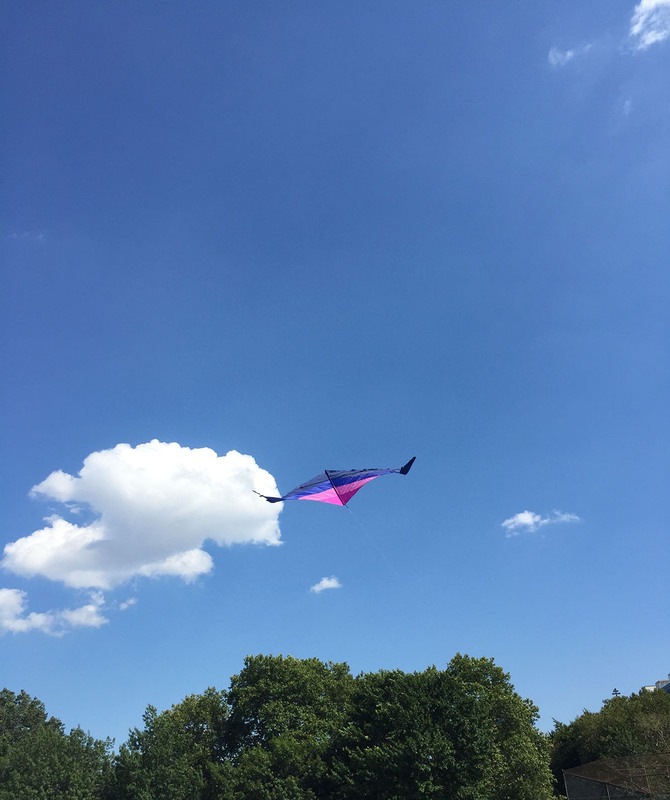 At some point one of the kites had had enough, grew legs and walked away. 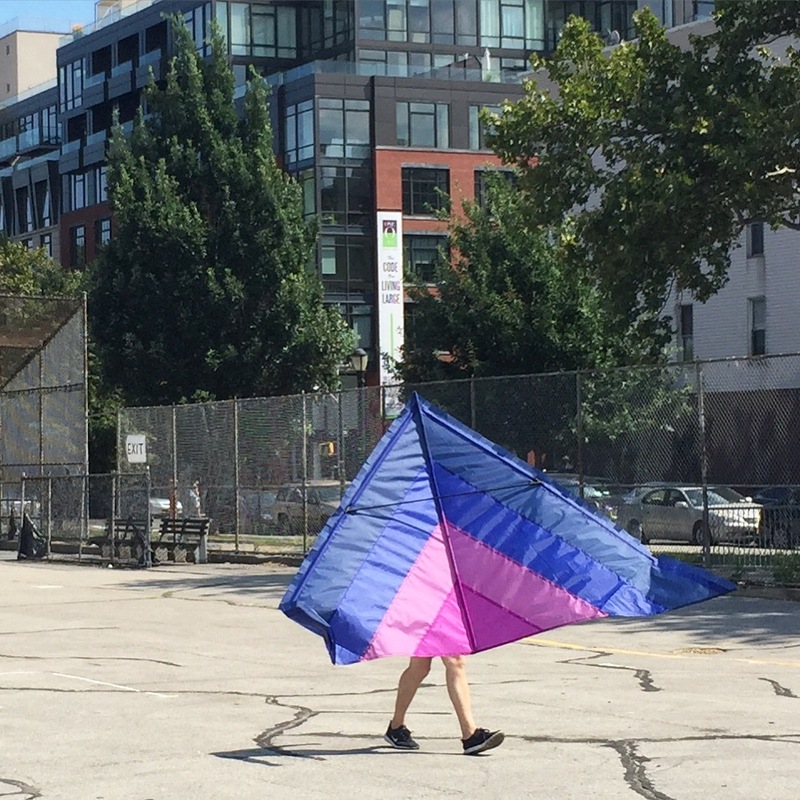 Check out our Kites and Windsocks—the perfect companions for long walks on the beach.